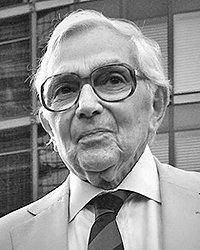 On March 10th 2016, Sir Ken Adam passed away in London, aged 95. The world of movie making and especially the world of James Bond mourns the loss of one of its most talented production designers who has influenced the style of the Bond movies like barely anyone else. His ground breaking set designs include seven James Bond films: Dr No (1962), Goldfinger (1964), Thunderball (1965), You Only Live Twice (1967), Diamonds Are Forever (1971), The Spy Who Loved Me (1977) and Moonraker (1979). In his career, he won two Academy Awards for Best Art Direction, 1975 for Barry Lyndon and 1994 for The Madness of King George and was nominated three more times. He is survived by his wife Letizia, to whom the team of Commanderbond.net wishes to express their sincerest condolences. Sir Ken Adam was born on February 4th 1921 as Klaus Hugo Adam in Berlin-Tiergarten. He was the third of four children of a wealthy Jewish family who ran a large sports and fashion store. In 1934, the family fled from Nazi terror to London. In 1937, Adam joined the Bartlett School of Architecture, following the advice of art director and Academy Award winner Vincent Korda who told him that this would be the best way to start a career as a movie architect. He took a break from his education in 1941 and joined the British Royal Air Force to become a pilot and fight the Nazis in his native country, knowing full well that he wouldn’t be treated as a prisoner of war but killed as a traitor in case he was captured by the enemy. In 1947, he became a British citizen and adopted the first name Ken. Soon after that, he got his first job in the movie business as a draughtsman at Twickenham Studios and started working his way up in the industry. Through his work on Captain Horatio Hornblower in 1951, he made himself a bit of a name as an expert for historic ships which lead to him working on The Crimson Pirate in 1951. While shooting this movie on the Italian island of Ischia, he met his future wife Letizia who was a model at that time. They married a year later and Letizia would become his lifelong source of inspiration. In 1956, his work on Around the World in Eighty Days gained him his first Oscar nomination (with Ross Dowd and James W. Sullivan). 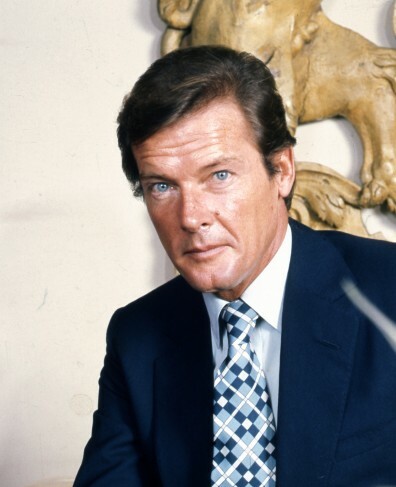 His other two unsuccessful nominations were for The Spy Who Loved Me (1977) and Addams Family Values (1993). Ironically, four of his five nominations (including his two wins) were for historic set designs and not his futuristic, Bauhaus influenced style that made him famous. His work on The Trials of Oscar Wilde (1960) brought him in contact with producer Albert R. Broccoli, who would later hire him to do the set designs for the first James Bond movie Dr No. 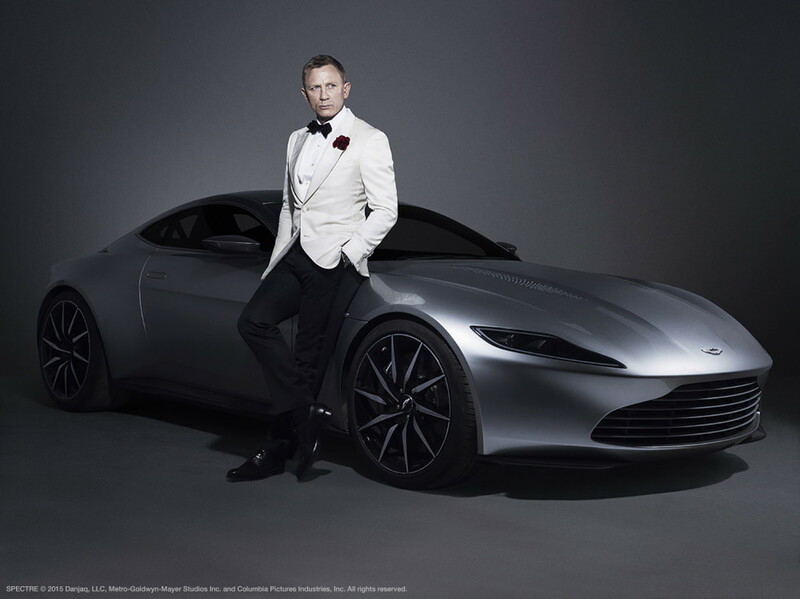 In the years to come, Adam would design some of the 007 franchise’s most iconic sets and elements: Dr No’s underground lair (including the famous, minimalistic “Tarantula room”), the interior of Fort Knox and of course the gadget-ladden Aston Martin DB5 for Goldfinger, the underwater vehicles and the Disco Volante hydrofoil boat for Thunderball, the famous hollowed-out volcano for You Only Live Twice, the moon Buggy and Blofeld’s lair for Diamonds are Forever, the tanker interior for The Spy who Loved Me for which the 007 Stage at Pinewood Studios was specially built and of course the space station and the Space Shuttle control room for Moonraker. Additionally, he was responsible for the production design of Chitty Chitty Bang Bang (and the car itself), based on the book by Ian Fleming. Even though Adam’s famous credo was to design the sets “larger than life”, many of his creations were taken for real by the audience. This also happened with one of his most famous sets, the “War Room” for Dr. Strangelove. No story about Ken Adam would be complete without this anecdote: when Ronald Reagan became President of the United States he demanded to see this room and was slightly disappointed that the equivalent didn’t even remotely look like what he saw in that movie. Despite the great result, Adam vowed to never work again with Strangelove director Stanley Kubrick, as his erratic way of working led to the production designer suffering from not one but two nervous breakdowns. Luckily, Adam broke this vow to work with Kubrick on Barry Lyndon, for which he won his first Academy Award in 1975. He won his second Academy Award for The Madness of King George in 1994. In 2003, Ken Adam received a knighthood for his services to the film industry and Anglo-German relations. In 2012, Ken Adam donated his entire archives to the Deutsche Kinemathek in Berlin, including many drawings, photographs and memorabilia (among them his two Oscar statues) under the condition that the archives would be made publicly accessible. The process of digitizing all these materials and publishing them as an online archive is still in the works and has been postponed from March 2015 to mid-2016. Sadly, Ken Adam didn’t live to see this last project being finished. 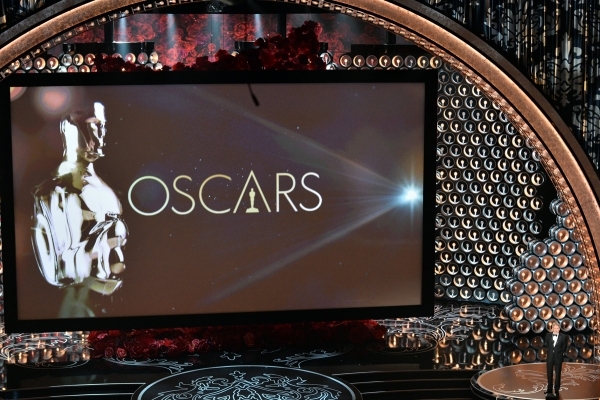 CommanderBond.net team and members hereby congratulate Sam Smith on winning an Oscar for Writing’s On The Wall. Now it is written there: Best Original Song. Is this Smith’s Writing On The Wall…? As some Irishman – during an English adventure – once said, the wonders never cease. In fact 2016 starts with surprise after surprise; and by far not all of them are bad ones. After winning a Golden Globe a mere few days ago, to his own astonishment, Sam Smith supposedly may find himself once more caught off guard by today’s news. 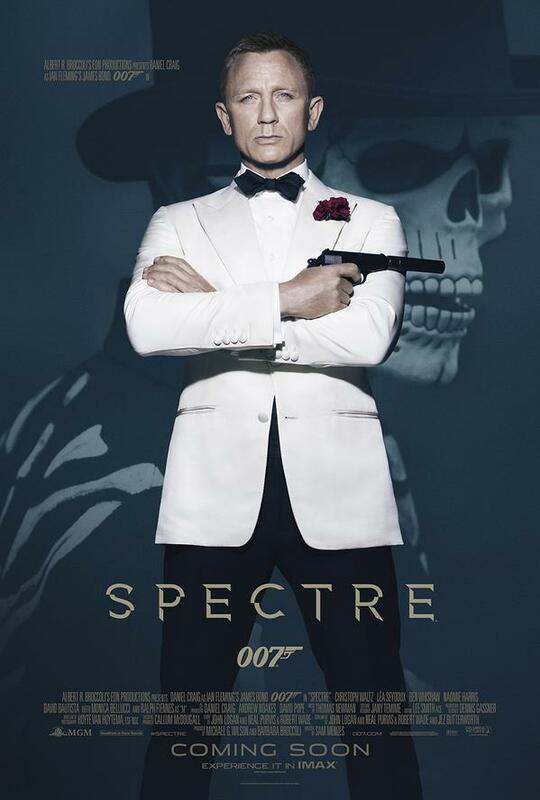 It seems that his main title song for SPECTRE, Writing’s On The Wall, has been found worthy of an Oscar nomination. 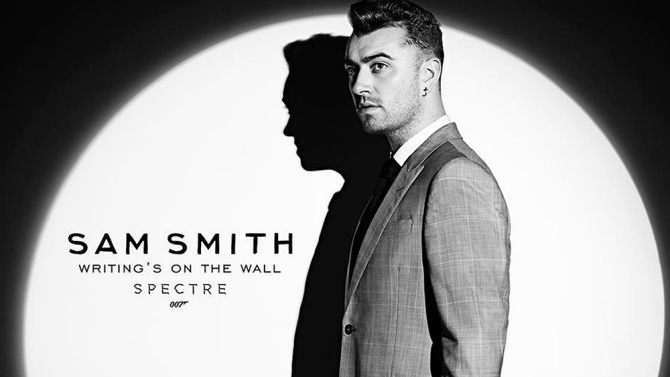 Entirely unexpected and mostly out-of-the-blue Sam Smith’s main title song for SPECTRE, The Writing’s on the Wall, earned itself a Golden Globe yesterday evening. Smith himself said at the occasion he “genuinely didn’t think” he’d get this – and he certainly wasn’t alone in this belief. Be that as it may, CommanderBond.net crew and members hereby congratulate on this surprising turn of events. Here’s to you, Mr Smith! 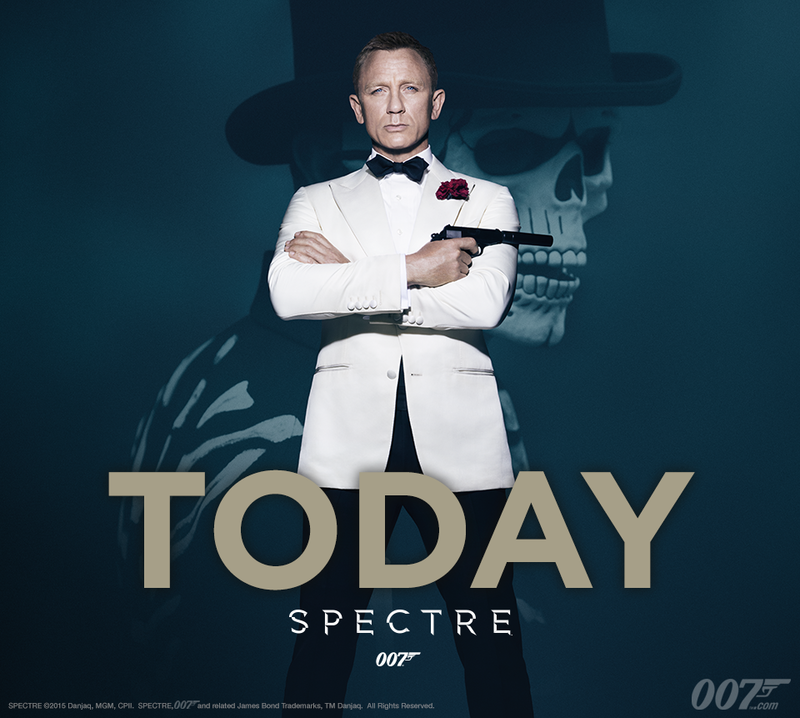 SPECTRE has officially set a Guinness World Record for the Largest Film Stunt Explosion. Barbara Broccoli, Daniel Craig and Léa Seydoux collected the award in Beijing on behalf of special effects supervisor Chris Corbould. The explosion was filmed near Erfoud in Morocco, and used 8,418 litres of fuel and 33kg of explosives.